The Ozette Campground is a favorite for boaters, canoers, and kayakers because of it’s convenient boat launch and proximity to Lake Ozette. This campground is close to the beautiful Ozette Loop Trail, which takes hikers along the lake, the beach, and the petroglyphs at Wedding Rock. FIRST COME, FIRST SERVED. Where is Ozette Campground located? 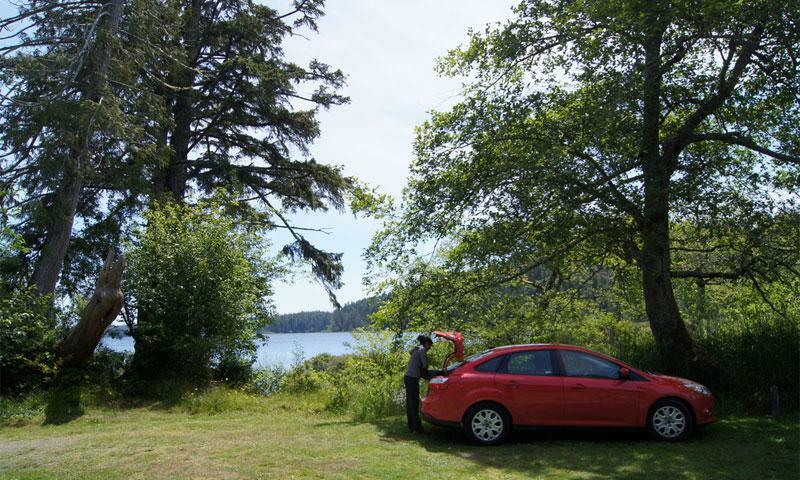 How can I reserve a site at Ozette Campground? This campground is first come, first serve. Tell me more about Ozette Campground.